We're one of the largest online retailers in the UK. Established in 1999, we now have over 250 staff across 3 sites in Huddersfield, Barnsley and the East Midlands. We're all about value, service and going the extra mile for our customers. We want you to get the best possible deals whilst giving you great service. We’re the UK’s first choice for laptops! We’re the largest online laptop specialist and we have all the best deals available from the biggest brands including Acer, Asus, Toshiba, Samsung, Sony, Hewlett Packard and Fujitsu Siemens. If you’re not sure which laptop suits you best call our trained advisors, they’ll make a recommendation based on how you’ll be using the laptop. 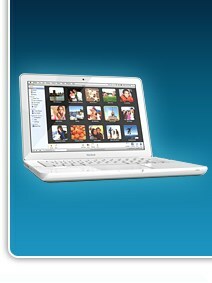 For the biggest range, the lowest prices and the best service visit Laptops Direct. 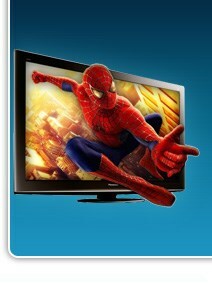 We offer a huge range of deals on all the biggest TV brands. If you're looking for a TV from Sony, Panasonic, Samsung, LG, Toshiba, Sharp or Philips check out our latest deals online or give our trained advisors a call. 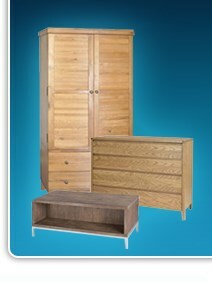 You can also get exclusive deals in our showrooms. Visit us in Huddersfield or South Normanton ask about our free warranty offers and latest special offers. 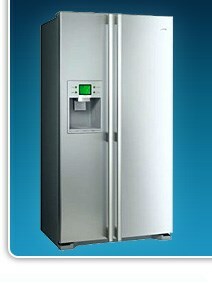 Save up to 40% off the RRP with Appliances Direct! We specialise in both integrated and freestanding appliances with huge savings to be made on the biggest brands such as Bosch, Neff, Smeg, Baumatic, AEG, Hotpoint, Electrolux and Miele. Most of our products are available on Rapid Delivery and our team of dedicated advisors are on hand if you require any assistance. We stock the largest range of drones and accessories in the UK. Our prices are the best and we even offer free delivery. We also have an indoor drone demo area called the Drone Zone standing at 22 foot tall and is the only one of its kind in the UK. Come and try for yourself and see why we are the best drone specialists around! Experts in IT, we’ve been in the industry for well over 10 years. We’re a preferred partner for major manufacturers such as Hewlett Packard, Microsoft and we have a dedicated team of Engineers all Microsoft Certified and fully trained for the configuration, installation and technical support. 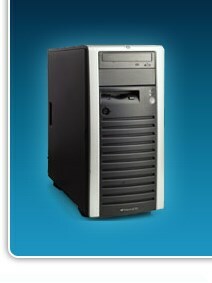 We offer a full range of server solutions for small/medium sized business and large businesses. Our trained advisors can tailor make solutions to fit your business needs. We make it easy to buy beautiful pieces of furniture. Browse our site to find what you need, contact our team of furniture experts with any questions, then buy with confidence through our secure website. There is free UK delivery on everything, with many items delivered the next day (including beds, dining sets, sofas and desks). We also offer a Price Promise, to ensure you get the best price, and a Money Back Guarantee for your peace of mind. Copyright © Buy It Direct 2001 - 2012. All Rights Reserved.